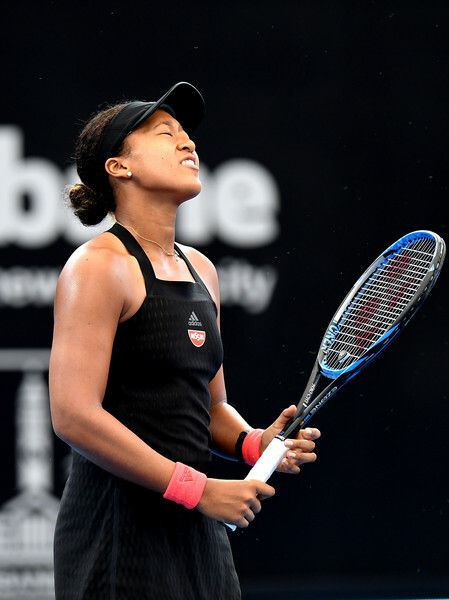 US Open champion Naomi Osaka gave an honest assessment of her attitude during her semi-final defeat to Lesia Tsurenko in Brisbane. 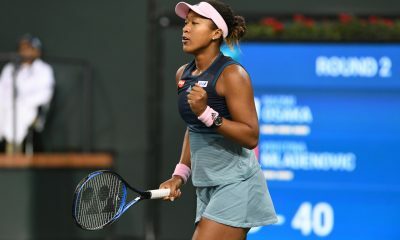 US Open champion Naomi Osaka was critical of her attitude during her straight sets defeat to Lesia Tsurenko in the Brisbane semi-finals. The Japanese star lost 6-2 6-4 in just 66 minutes as she was visibly struggling to cope with her own emotions against an in-form Tsurenko. 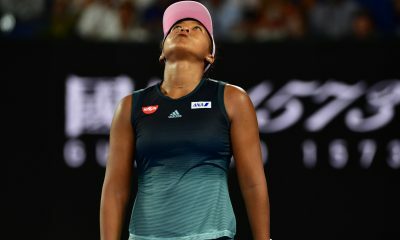 After the match the 21 year-old admitted that she needed to learn to be more mature in these situations, “I was sulking a little bit, and there are moments that I tried not to do that,” Osaka explained. A very honest reflection from Osaka who has felt these emotions before and is still learning the mental side of the game despite already winning a grand slam. As for Tsurenko it is her first premier event final after dispatching Osaka comfortably and will play either Donna Vekic or Karolina Pliskova in the final tomorrow. World number 152 Bianca Andreescu continued her dream run in Auckland by defeating Su-Wei Hsieh 6-3 6-3 to reach the final. 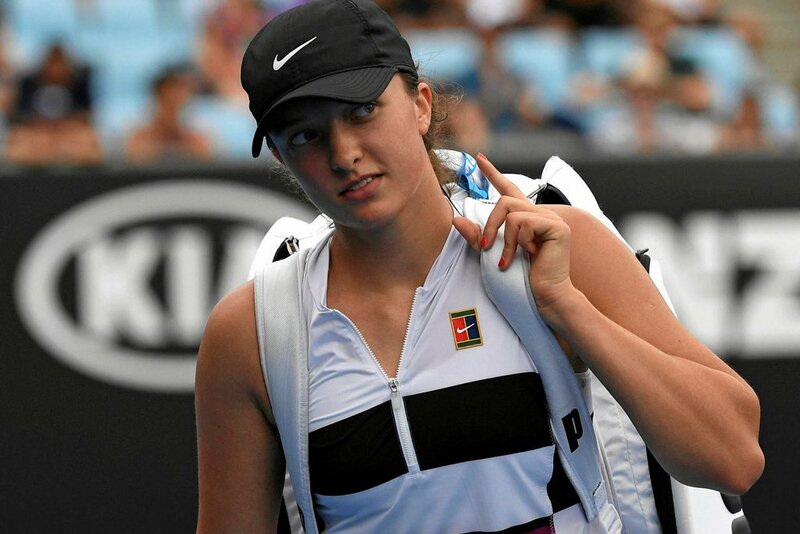 The 18 year-old has already beaten two grand slam champions in Victoria Azarenka and Venus Williams this week en route to the final. After her dream week she will now play defending champion Julia Goerges in the final, who easily took care of Viktoria Kuzmova 6-1 7-6(6).